I’m a big believer in books. I remember I was always so excited when my mom would take us kids to the library. It was the HIGHLIGHT of my day. I would always walk out of the library with a stack of books towering almost above my head. I was addicted. A book worm. Reading was this special magical thing to me. Thankfully I’ve still clung to that love for reading books. During high school and college, my love for reading took a toll. Because now I was reading these massive textbooks and syllabus, with the purpose of writing analytical philosophical papers on the subjects. I hated it. I couldn’t stand dissecting books over the tiniest details. When all I wanted to do, was admire the beauty of the words on a page and how they strung together to make a beautiful story. One of the perks of being an adult, you can do whatever the hell you want. 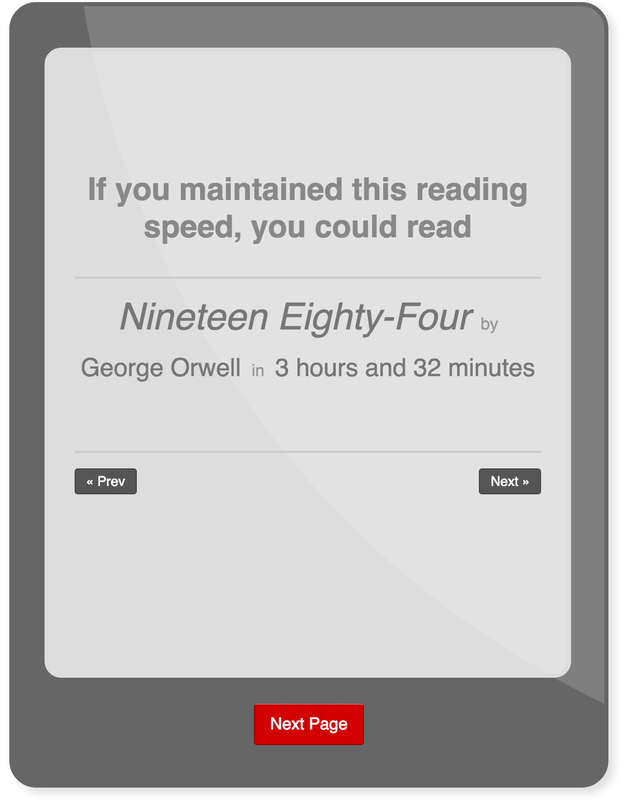 Meaning, you can read whatever the hell you want. Without having to consult your parents, teachers or professors. You know that saying… “I like big books, and I cannot lie.” It’s totally my life motto. 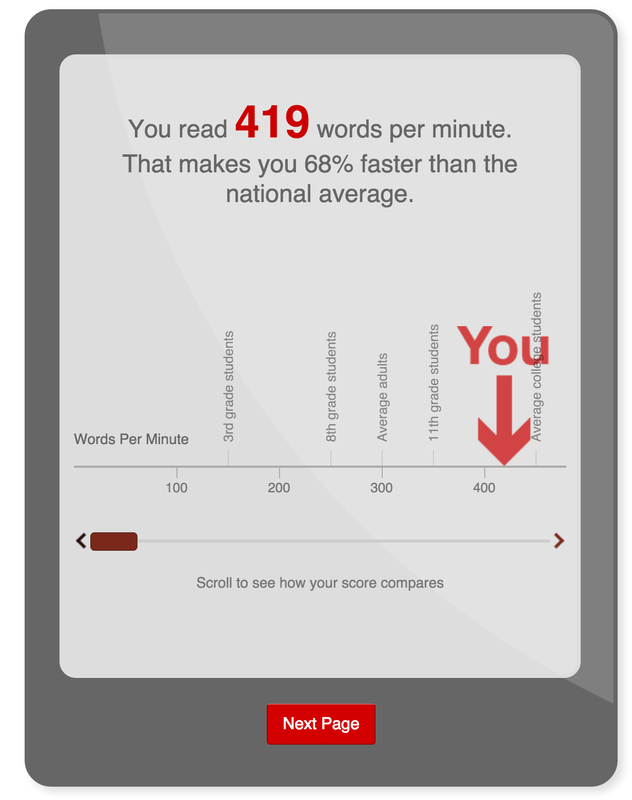 But I realized something after taking this test, my reading accuracy was at 65%. Yes, I consumed a lot of words in a short period of time. 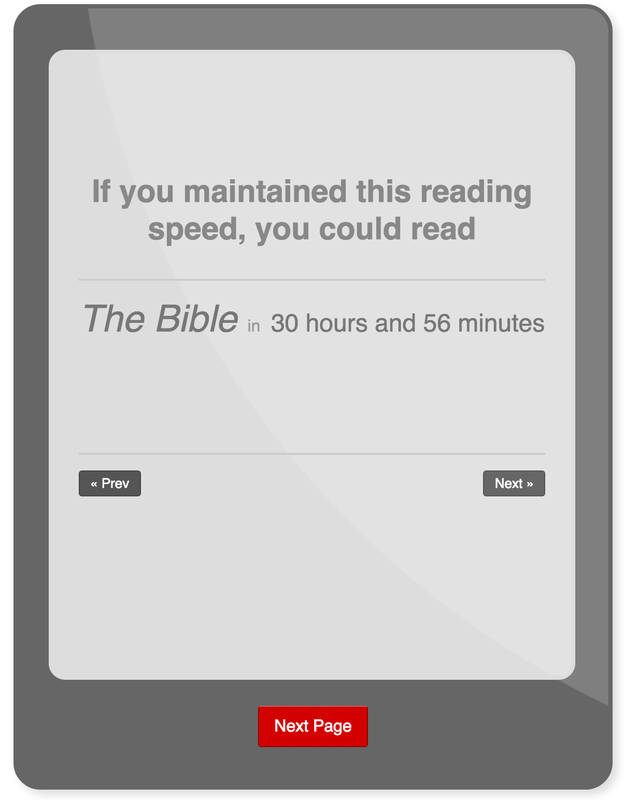 But I don’t actually remember what I was reading. This just proves to me, that Quality is better than Quantity.